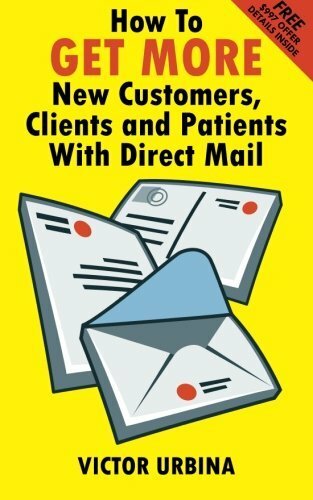 So I have decided… I’m trying a new 3D self-mailer! 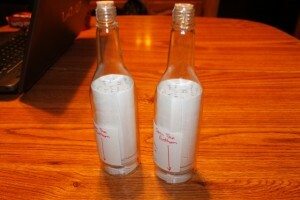 I’m going to start split testing the trash cans with a Message-in-a-Bottle (get yours at 3DMailProducts.com)! Would this be the first thing opened in your mail?! I’m sending these out to expired listings as the third and final step in a three step mailing campaign. I handwrite the message (takes two small sheets) with a call to action. 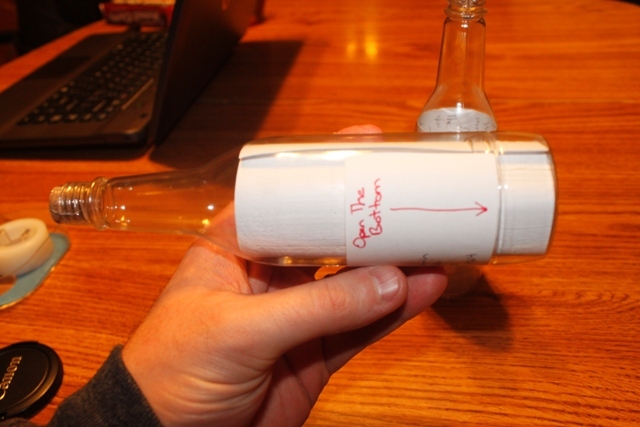 I handwrite the addresses on the label, along with “Open The Bottom” with an arrow to the bottom so prospects will know how to open the bottle. It definitely draws attention. If you went to your mail box and found a message in a bottle, would it be the first piece of mail you open? Of course it would! You always want your mailings to be on the top of the pile! 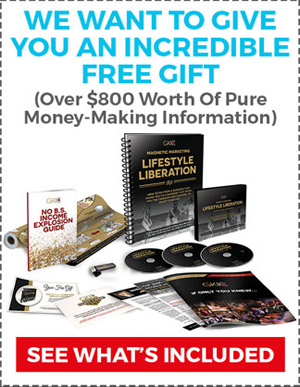 Get noticed, get your sales letter read, and make some money! Be different! Remember: If you follow the herd you’ll get slaughtered with the herd. 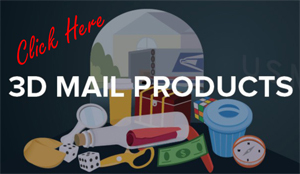 Get your 3D mail products at 3DMailProducts.com. Also, be sure to sign up below to receive updates via email. 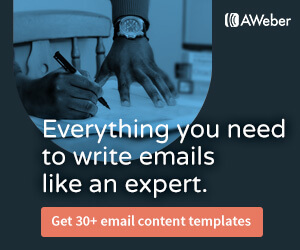 You will get new posts and updates of current mail campaigns that are in progress!